We are hosting our first-ever event in Syracuse with an alumni poetry reading at Point of Contact Gallery on Thursday, October 29, 2015 from 6:00 – 7:30 pm. Four poet alums based in and around Syracuse will read from their work. The reading will feature poets Jessica Cuello (’15), David Lloyd (’01), Devon Moore (’15), and Jesse Nissim (’13). This event is free and open to the public. Readings will begin at 6:30 pm, but come at 6:00 pm and enjoy refreshments with Saltonstall staff and our poet alums. If you’d like to RSVP or share our Facebook event for this reading, you can do that here. Join us in Syracuse on Thursday, October 29! 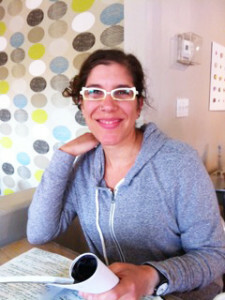 Jessica Cuello is a poet and teacher in Syracuse, NY. 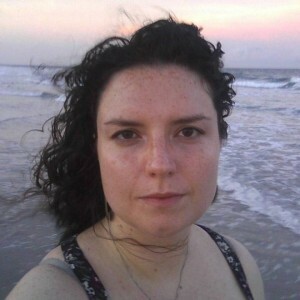 She is the author of the chapbooks My Father’s Bargain (Finishing Line Press, 2015), By Fire (Hyacinth Girl Press, 2013), and Curie (Kattywompus Press, 2011). 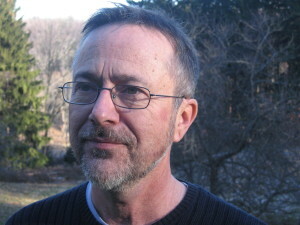 David Lloyd is the author of nine books, including three poetry collections: Warriors (Salt Publishing, 2012), The Gospel According to Frank (New American Press, 2009), and The Everyday Apocalypse (Three Conditions Press, 2002). He published a novel, Over the Line (2013), and a story collection, Boys: Stories and a Novella (2004) with Syracuse University Press. In 2000, he received the Poetry Society of America’s Robert H. Winner Memorial Award, judged by W. D. Snodgrass. His articles, interviews, poems, and stories have appeared in numerous journals, including Crab Orchard Review, Denver Quarterly, and TriQuarterly. Devon Moore hails from Buffalo, NY with a lot of time spent growing in Wilmington, NC. A former high school English teacher at Dewitt Clinton High School in the Bronx, she currently lives in Syracuse, NY where she teaches writing at Syracuse University. 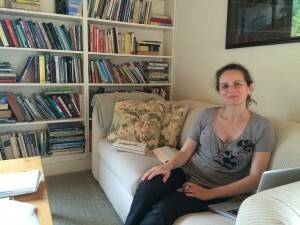 She received her MFA in Creative Writing from Syracuse University. Jesse Nissim is the author of Day cracks between the bones of the foot (Furniture Press Books, 2015) and Where They Would Never Be Invited (Black Radish Books, forthcoming in 2016). She is the author of the chapbooks: Nesting instinct (Nous-Zot 2014), SELF NAMED BODY (Finishing Line Press 2012), and Alphabet for M (Dancing Girl Press 2007). Her poems and reviews have recently appeared or are forthcoming in Barrow Street, Handsome, H-NGM-N, HTML Giant, Many Mountains Moving, New American Writing, La Petite Zine, Really System, Requited, Shampoo, Sixth Finch, Spoon River Poetry Review and 90s Meg Ryan. 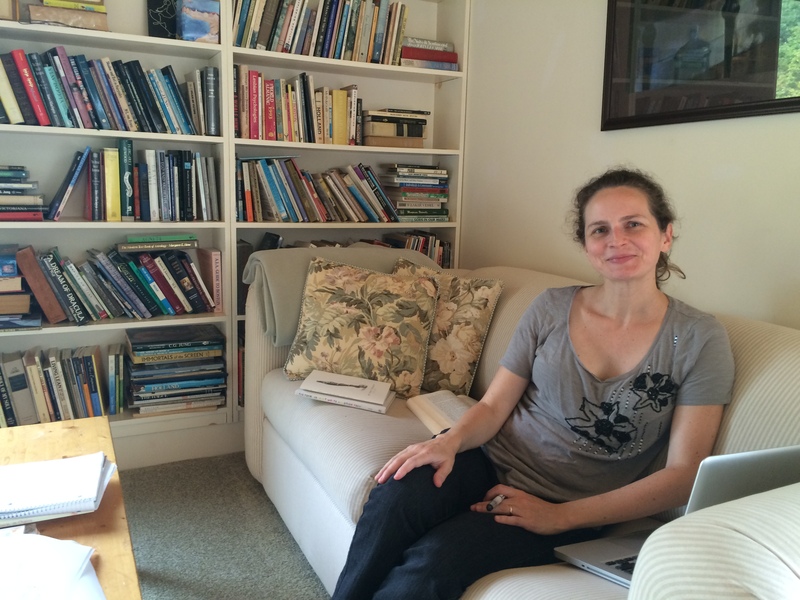 She has been an artist-in-residence at the Ragdale Foundation and the Saltonstall Foundation. She is a Faculty Fellow in the Humanities at Syracuse University, where she teaches and coordinates the first-year seminars.